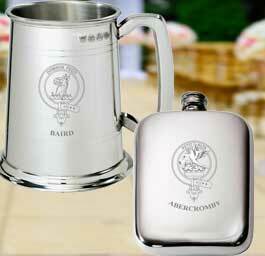 I Luv Scotland are the leading online retailer of gifts and souvenirs which incorporate a Scottish theme. 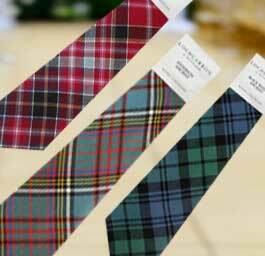 Whether your interests lie in authentic tartan clothing and dress or you collect Scottish Clan pewterware, you are sure to find what you’re looking for within our extensive range. Buying gifts for friends and family can be difficult, especially for those close to you who seem to have it all. 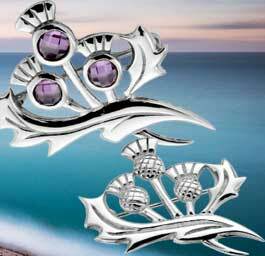 If you’re of Scottish heritage and you have family members located around the world, why not remind them of home and surprise them with a gift they will never forget? Simply browse through our catalogue, choose the gifts you like and then add them to your shopping cart. The gifts we sell make great birthday and Christmas presents for all the family. 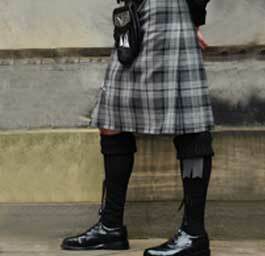 We offer a range of men’s clothing which includes kilts, footwear and outerwear, making great Scottish gifts for men. Our gifts for women are just as unique, with several ranges to choose from which can be personalised for the recipient of your gift. Our range of Scottish christening gifts are equally popular, making the perfect gift for a baby that has recently been brought into the world. Through the use of our simplified shopping categories, you are able to easily navigate your way around our website, making your shopping experience an enjoyable one. 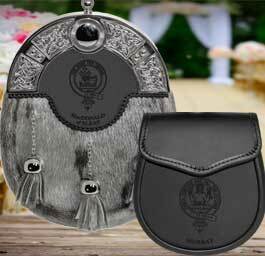 Our gifts and souvenirs are available to customers around the world, allowing you to browse in a currency of your choice to give you an accurate idea of the cost of each item before heading to the checkout. Once you’ve made your selection, simply complete the checkout process and enter your payment and delivery details. 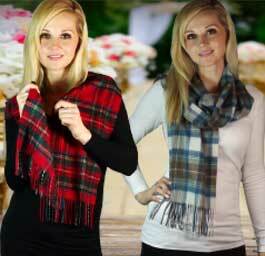 Our shipping costs remain the same no matter the location you intend to ship to, providing a great way to purchase your Scottish themed clothing and gifts without any undue additional costs. Whether you’re located in the United Kingdom or anywhere else in the world, you can be sure that you will enjoy the same great shopping experience with your gifts dispatched for delivery in a matter of days.